Visit our photo gallery from the conference. The 2017 Healthcare Question: What’s Coming, What’s Going? The New Year looks to mark the beginning of major changes in healthcare. Join a diverse collection of leaders in healthcare at Kentuckiana Health Collaborative’s third annual conference on March 15, 2017 in Louisville, Kentucky to explore measurement, data, and payment innovation; cultural competency; and the game changers that could be in store over the next few years. SPONSORS and EXHIBITORS – We have added an additional level of sponsorship – Bronze Level, $1250 – see page 5 of the packet for more information. If you are interested in placing an ADVERTISEMENT on the conference phone app, you will also find that information in the packet. View the 2017 Conference Sponsor/Exhibitor Packet or contact Michele Ganote. Hear from keynote speaker François de Brantes, Executive Director of the Health Care Incentives Improvement Institute (HCI3), Inc. Mr. de Brantes will discuss the current state of deployment of Alternative Payment Models (APMs) by the federal government, states, private sector payers, and purchasers. Attendees will learn about the important lessons learned in implementing APMs, the critical role that market forces can play when used to improve the quality and affordability of health care, and how private sector employers can accelerate the pace of change in the industry. 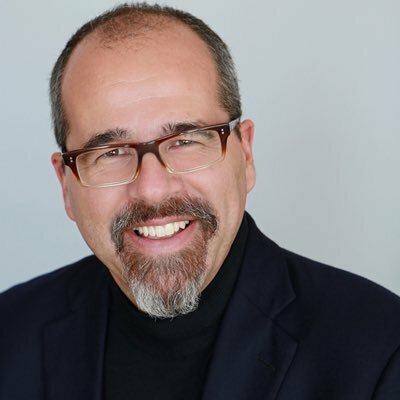 François de Brantes, MS, MBA, Executive Director, Health Care Incentives Improvement Institute, Inc.
Is 2017 the Quiet Before the Healthcare Storm? 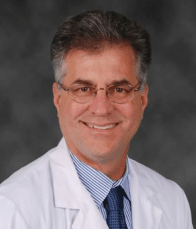 Dr. Steve Berkowitz is board certified in internal medicine and Fellow of the American College of Cardiology with over 25 years of experience in healthcare management and consulting. 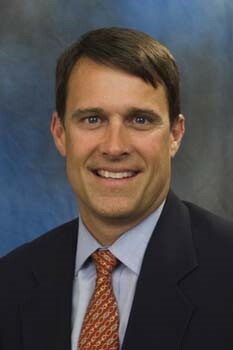 He will discuss how transparency and consumerism are shaping new changes in healthcare. He will also show how other industries have achieved success without bricks and mortar and how this can be applied to healthcare. Dr. Berkowitz describes cost as the silent “high blood pressure” indicator of healthcare which could have disastrous outcomes if not abated. Many would argue that the biggest healthcare game changers will come from employers purchasing healthcare differently. There is no group being more closely watched in this space than the Health Transformation Alliance. With over thirty of America’s largest corporations, they plan to find a better way of providing healthcare to their employees to create better health care outcomes and reduce waste. Their goal is to break with existing marketplace practices that are costly, wasteful and inefficient, all of which have resulted in employees paying higher premiums, copayments and deductibles every year. The HTA will serve as part of each company’s health strategy, bringing increased innovation, better analyses of the latest data, and greater leverage into how corporations obtain coverage for their workers. 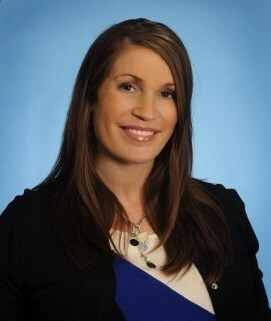 Hear from Dr. Robin DiMatteo, professor, author, and healthcare consultant. Dr. DiMatteo will discuss essential elements of benefits design and healthcare delivery including effective communication, improvement of the healthcare experience, consumer empowerment, engagement, shared decision making, cultural humility, and attention to health literacy. 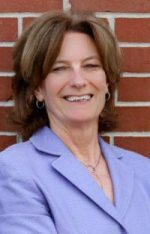 She will describe how Information, Motivation, and Strategic Change are key factors in the achievement of health goals for all, including those from vulnerable populations. 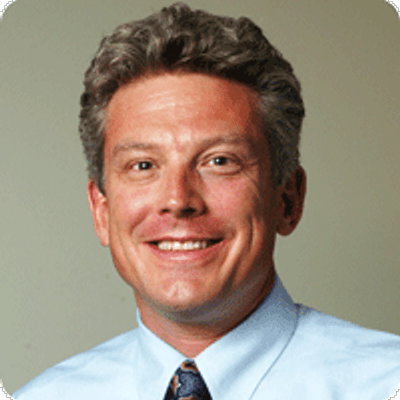 Dr. Jonathan Mathieu will discuss how Center for Improving Value in Health Care (CIVHC) is driving improved health, enhanced quality, and lower costs in Colorado through their All Payer Claims Database. CIVHC offers the state’s most comprehensive health care cost, quality, and utilization claims data and brings together a broad spectrum of organizations and individuals to design and drive collective change. CIVHC is devoted to a single cause: advancing an exceptional health care system for Colorado. Panel – What is healthcare’s role in addressing the social determinants of health? Most experts agree that 80 percent of what drives a person’s health is outside of the clinical care setting. How do the healthcare system and the community address the socioeconomic factors that impede individuals from reaching their fullest potential? 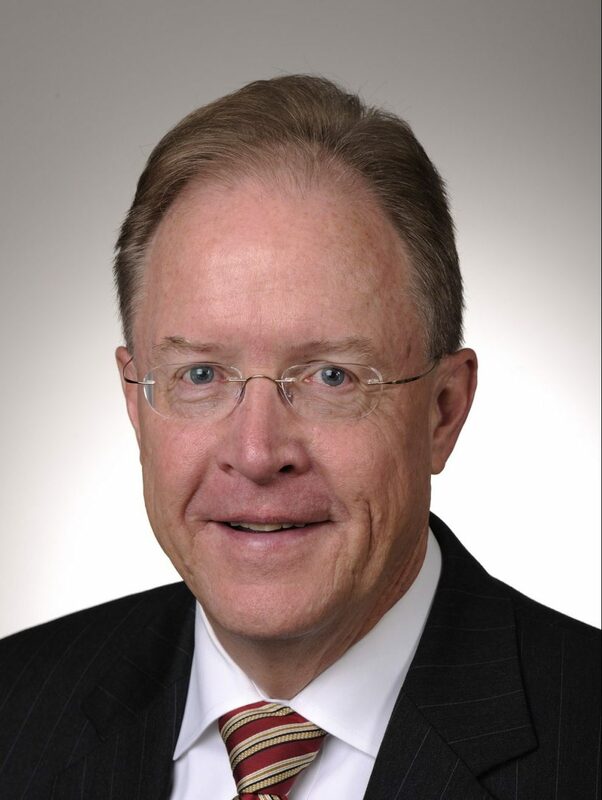 Dr. Mayfield Gibson is the senior vice president for Population Health, KentuckyOne Health and chief medical officer for KentuckyOne Health Partners. 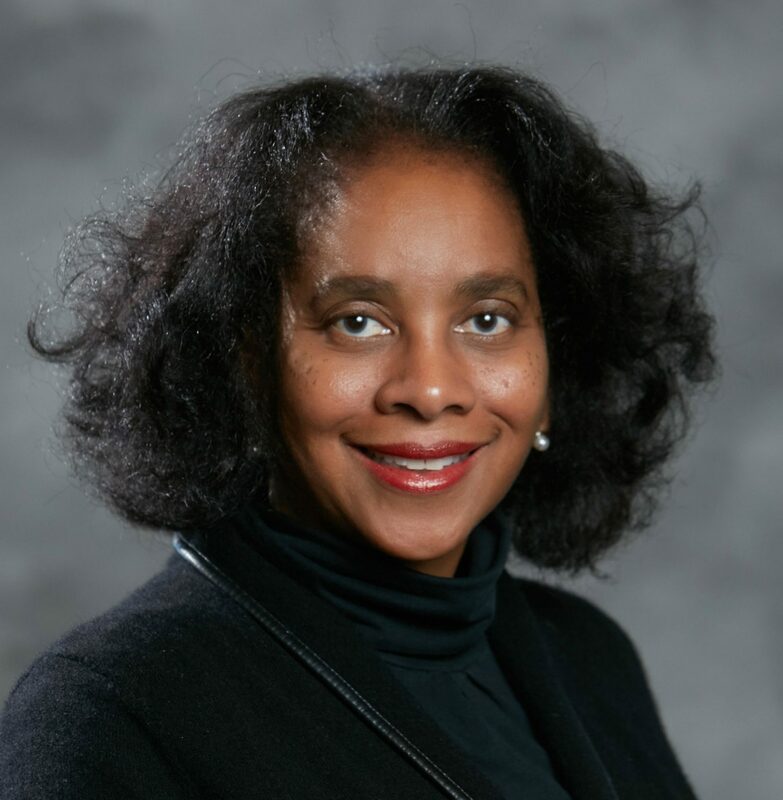 She has been appointed to lead the transformation of KentuckyOne Health from “health care” to an “accountable health system” addressing social determinants across the total continuum of services to ultimately build resilient healthy communities. Previously, Dr. Mayfield Gibson served as the first African American and first woman commissioner of health for the Commonwealth of Kentucky. She was responsible for expanding Kentucky’s newborn screening, facilitating access to health insurance, and co-chairing the state’s health in all policy, which focused on clinical, social, and environmental health. A board-certified anatomic and clinical pathologist, Dr. Mayfield Gibson’s back ground includes work in public health, health care, science, education, and private enterprise. 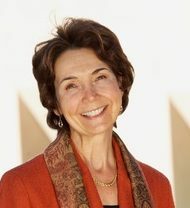 M. Robin DiMatteo, PhD, Distinguished Emerita Professor of Psychology, University of California, Riverside – Dr. DiMatteo has conducted and published clinical research on the healthcare experience of vulnerable populations and on strategies for increasing treatment engagement and chronic disease management for increased healthcare cost-effectiveness. Theo Edmonds, JD, MHA, MFA, CEO + Co-Founder/Partner IDEAS xLab, Louisville, KY – Founded on the belief that health and well-being are culturally created, not professionally prescribed, IDEAS xLab and its partners develop evidence-based arts and culture interventions that are adapted for (and ultimately co-designed with) communities with the goal of long term chronic disease reduction. Kristin Paulson, JD, MPH, Director of Health Care Programs for the Center for Improving Value in Health Care (CIVHC) – CIVHC has been working on creating reliable data around the social determinants of health as a way to support the Triple Aim in Colorado, and to enhance the data from the Colorado All Payer Claims Database to tell a more complete story about achieving health, not just accessing health care. Providers, payers, purchasers, and consumers need a broad community measurement system that produces meaningful improvements to health outcomes and reduces the administrative burden of the current measurement madness. Hear from a panel of experts on how communities and organizations begin to simplify and reduce the measurement burden. Dr. Wilson has responsibility for clinical effectiveness and quality programs within Norton Healthcare and leads the organizations Physician Leadership Academy. Misty has strategically reduced the number of quality measures in Humana by 80%, resulting in a more manageable set of meaningful measures that are aligned to credible organizations, with the ultimate goals of improving physician satisfaction, decreasing collection burden and cost, and impacting health outcomes. Ellen will share the experience of those on the ground who are striking the right balance between the level of measure standardization necessary to produce national benchmarks while retaining the essential customizations to engage local stakeholders in using the results to address healthcare cost and resource use variation. 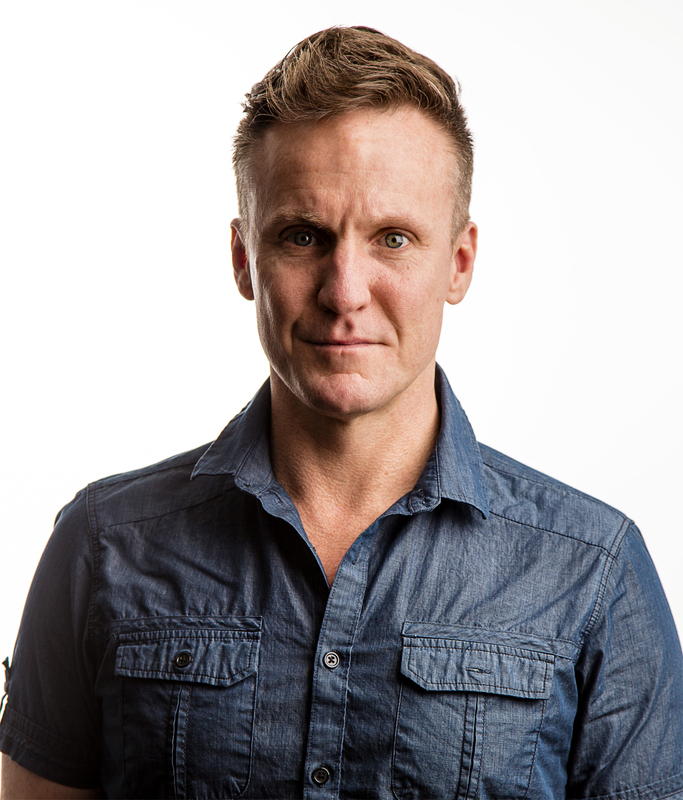 Francois will share his experience working with physicians and consumers on quality measures that are understandable and actionable, and the challenge of a minimalistic approach to measurement when trying to engage consumers in selecting high value providers.